Everyone is invited to join the members of the East Riding Astronomers for this one of their regular "first Monday of the month" (except June and July) monthly meeting at the Village Hall in Woodmansey. You can be assured of a warm welcome from this small and friendly group whose first priority is always to get outside and observe the night sky. This event is being organised by East Riding Astronomers who should be contacted if you have any queries. We highly recommend you confirm this event is indeed going ahead before travelling. If you do attend it would be fantastic if you could let the organiser know you found them via Go Stargazing! 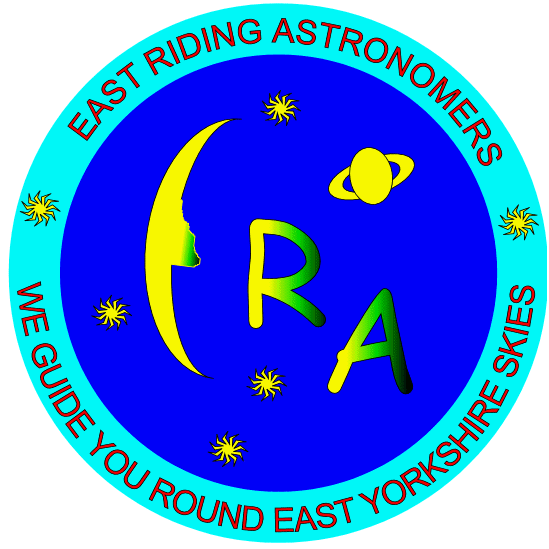 Please contact East Riding Astronomers directly for more details regarding this event or, if appropriate, contact the event venue.